As CEO and President of Great Lakes Management and its subsidiary Gentle Touch Health, Michael strives to inspire team members to make a positive difference in the lives of others by providing superior quality housing and healthcare options within communities under management. Since co-founding Great Lakes in 1988, Michael has developed mutually beneficial and longstanding business relationships with a diverse group of investors and building owners. 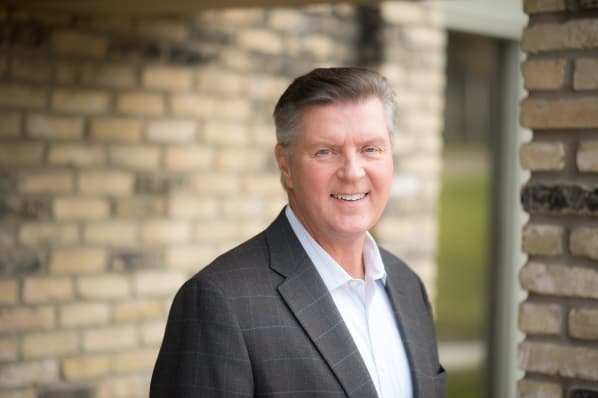 Michael is a graduate of the University of Minnesota and has been actively involved in Twin Cities-based investment real estate businesses for nearly 40 years. Prior to forming Great Lakes Management, Michael’s industry background included leadership roles with national financial institutions in commercial mortgage banking. Michael is a licensed real estate broker, actively involved with local and national multi-housing trade associations and is a past Chairman of the Board of the Minnesota Multi-Housing Association. During her 25-year tenure with Great Lakes Management, Vicky has been instrumental in establishing highly efficient and effective corporate accounting, human resources, risk management and regulatory compliance functions. 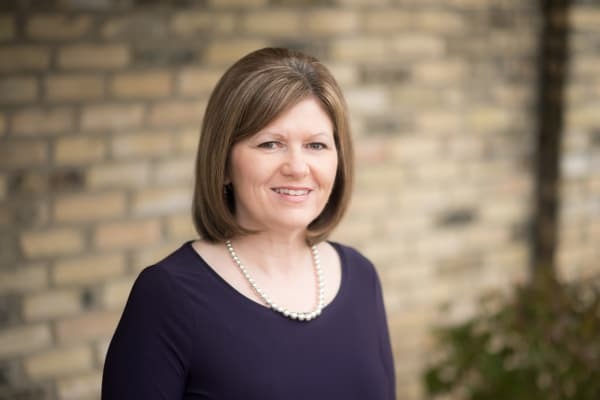 Vicky began her career at Great Lakes as a staff accountant; she was subsequently promoted to the position of Corporate Controller and held that position until being appointed Chief Financial Officer. Vicky is a graduate of Minnesota State University where she received a Bachelor of Science degree in Accounting. 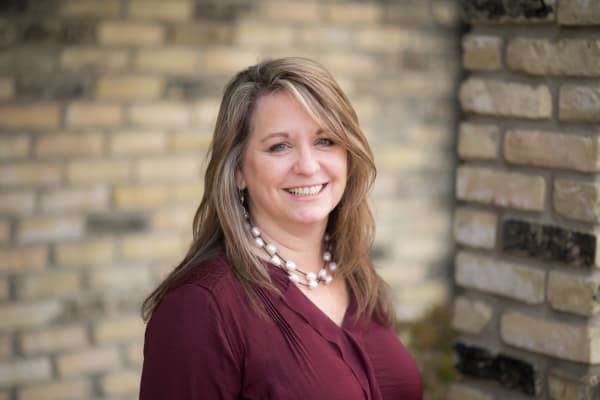 Lorien’s responsibilities have been continuously expanding since joining the Great Lakes Management team 15-years ago as a residential life and student housing specialist. As the Senior Director of Property Management, Lorien currently has the diverse role of overseeing the student housing and active adult communities’ portfolio’s while also having corporate operational responsibilities for staff training and for the development of property management policies and procedures. 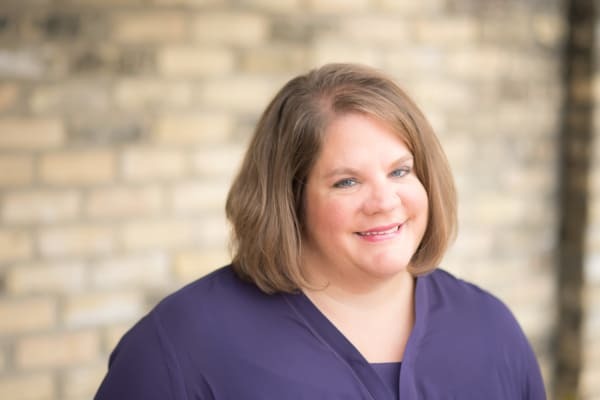 Lorien has a BA in Communication Studies from Winona State University and a Master of Science Degree in Counseling and Human Resource Development from South Dakota State University. In her role as Director of Senior Housing, Lori is passionate about caring for seniors and providing supportive housing environments where seniors of all ages and stages of life can thrive. Lori’s current responsibilities include financial and clinical oversight of the company’s branded assisted living and memory care communities. Lori has a diverse background in long term care, case management and geriatric nursing. Prior to joining the Great Lakes Management corporate leadership team, Lori was the Campus Administrator at the largest senior housing campus in the Great Lakes portfolio. Lori is a licensed practical nurse and is a certified Housing with Services Coordinator. 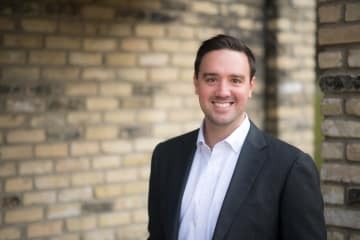 Adam is the newest member of the Great Lakes Management leadership team, but he is no stranger to the role of business development. He has 10-years of experience in wealth management and institutional fixed income bond sales garnered during his tenures in New York and Chicago with the Wall Street firms Nomura and J. P. Morgan. In his current role, Adam is charged with seeking and analyzing potential new acquisition, partnership, development, management and consulting opportunities. Additionally, he is providing operational support to the site level marketing and property management teams. Adam holds a Bachelor of Science in Business Administration degree from the University of Denver with a major in Finance and minor in Real Estate. Eric began his clinical career in 1998 serving older adults and has been in direct geriatric clinical care since that time. In 2004, Eric moved into nursing management where he held positions in both skilled nursing and with home care communities. 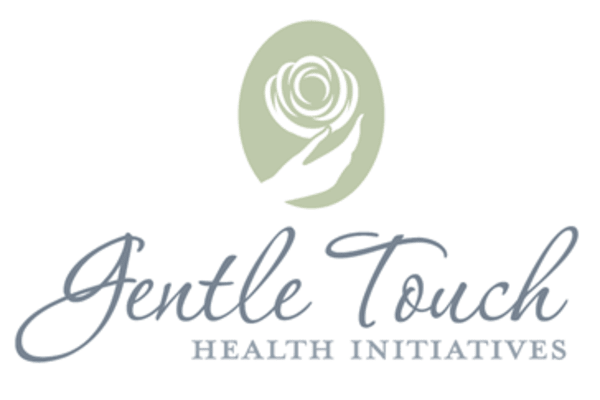 Eric joined the Great Lakes Management/Gentle Touch Health team in 2014. As Director of Health Services, Eric is charged with providing clinical support to the campus based Directors of Nursing, performing internal regulatory compliance audits and, working in consultation with the corporate staff on home healthcare licensure and regulatory issues. Eric is a licensed Registered Nurse.